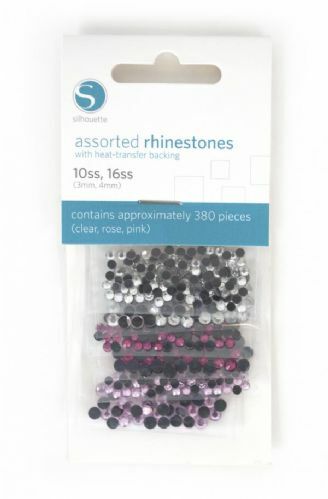 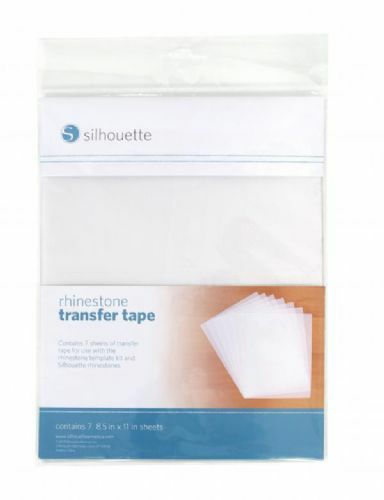 The Silhouette Rhinestone range of products will enable you to create rhinestone templates using your Silhouette cutter. 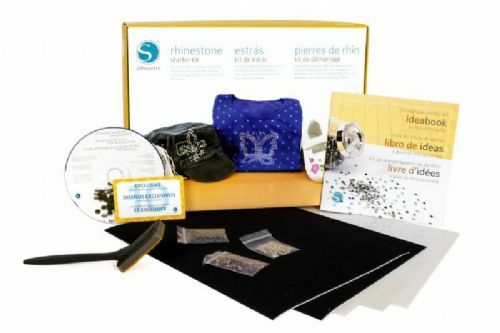 You can then use the templates to customize almost any material with rhinestones including clothing, cards and scrapbook pages. 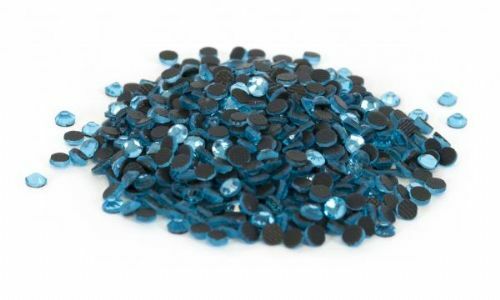 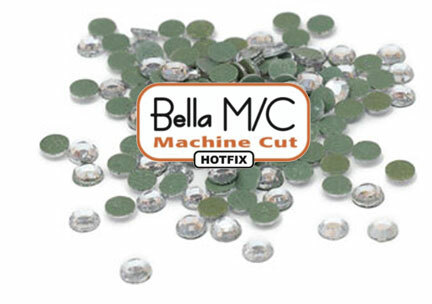 The Silhouette Rhinestone setter is designed for placing individual rhinestones which have a heat activated adhesive. 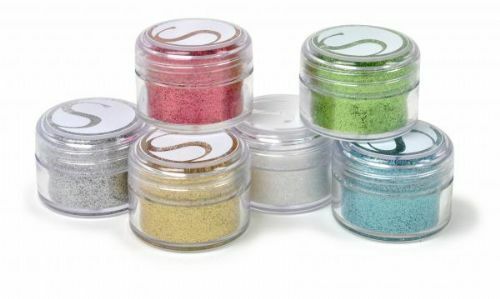 Silhouette Glitter is available in three colour themes each with six pots of coloured glitter.